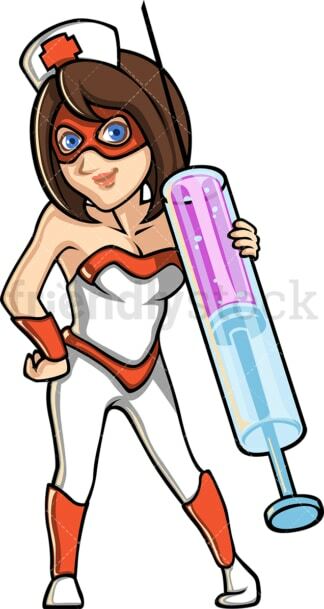 Royalty-free stock illustration of a confident female RN superhero wearing a mask and holding a large syringe. 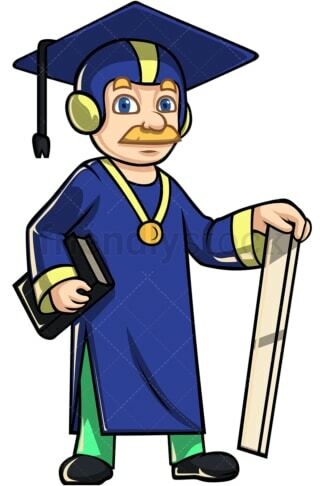 Royalty-free stock illustration of a superhero teacher with a moustache, wearing an academic cap hat while holding a book and a large ruler. 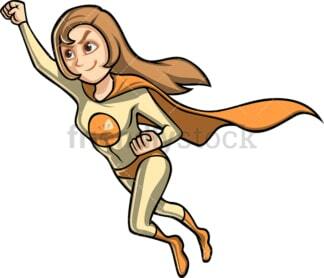 Royalty-free stock illustration of an attractive female superhero with a cape flying with confidence like a true superwoman. 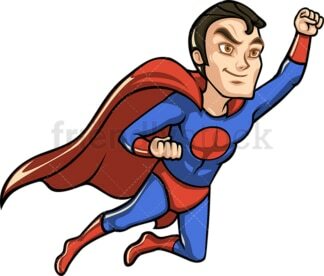 Royalty-free stock illustration of a super villain wearing a scary suit and looking ready to do evil. 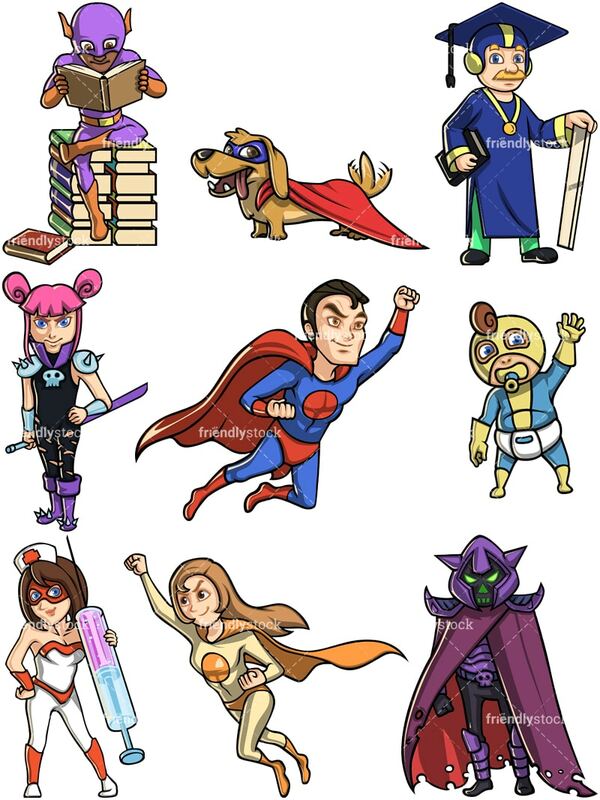 Royalty-free stock illustration of a samurai girl with pink hair holding a sword and looking ready for some action.